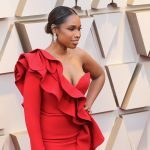 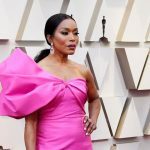 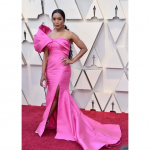 The 91st Academy Awards, commonly referred to as The Oscars honored the best films of 2018 on February 24, 2019, at the Dolby theatre in Hollywood, Los Angeles, California. 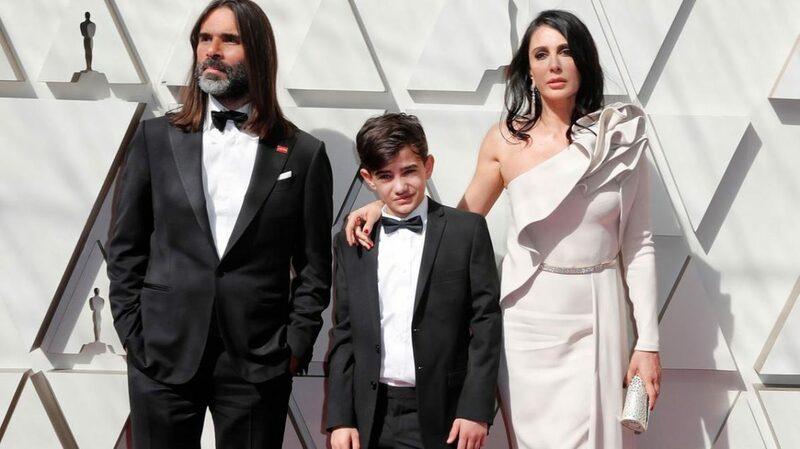 As the ceremony celebrates the greatest cinematographic arts and minds, it goes without saying that it is always home to the most elegant gowns of our times. 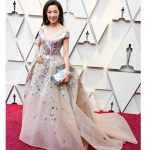 showered us with dreamy gowns at the 91st Academy Awards.